Though the 2009 Watchmen film lagged at the box office – earning $185 million against a $130 million budget – many attribute that to its R-rating, and the complex nature of the source material rather than Snyder’s direction. That was still early in the current timeline of comic adaptations with only sporadic releases like Spider-Man (2002), Hulk (2003) and Hellboy (2004). Most were popcorn-fare, superhero stories set against vivid, primary color palettes while a few, like V for Vendetta and Sin City, explored the darker world of gritty street-heroes. Watchmen the comic series, written by Alan Moore and published by DC in the late 1980s, is a complex and layered world with storylines woven through, Inception-style. (Or perhaps Inception had Watchmen-style storylines.) In an interview for The Comics Journal artist Dan Gibbons remembers that the script for the first issue of the comic was 101 pages, single spaced, with no gaps between the panels. Gibbons and Moore also produced ancillary publications and documents to supplement the comic series and enhance the world of the comic, a common practice now for complex, serialized TV shows like LOST. The comics were a runaway hit and the collected series is widely considered one of the most important works of graphic storytelling. It is regularly included as a must-read when studying late 20th century literature. When Zack Snyder took up the project it had languished for decades. Soon after the comics were published a live-action adaptation had been attempted until the story was deemed “un-filmable”. In the early 2000s a film effort was revived with names like Darron Aronofsky, Michael Bay and Paul Greengrass circulated to direct. 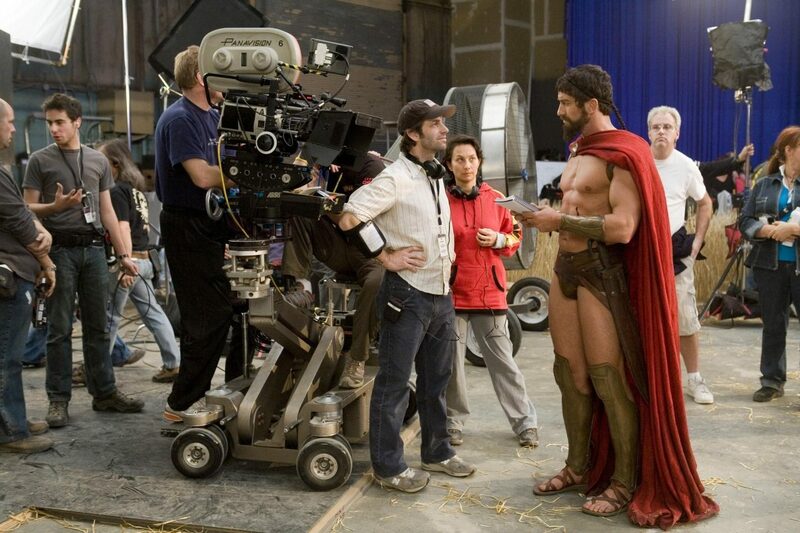 Snyder was coming off the success of 300 and was well-suited for the adaptation, using the comic for storyboards just as he had on 300. Both critics and fans were split by the film. Some found the film faithful-to-a-fault to the source material, while others were angered over the few changes made in an attempt to bring more relevance to the storyline. Since it was set in an alternate-universe 1985 at the height of the Cold War, an energy subplot was added to bring in a modern topic. One overall criticism was that, despite being nearly 3 hours long, the film was stuffy, with no room for the characters to breathe, which may be just why Snyder wants to revive the property on HBO. 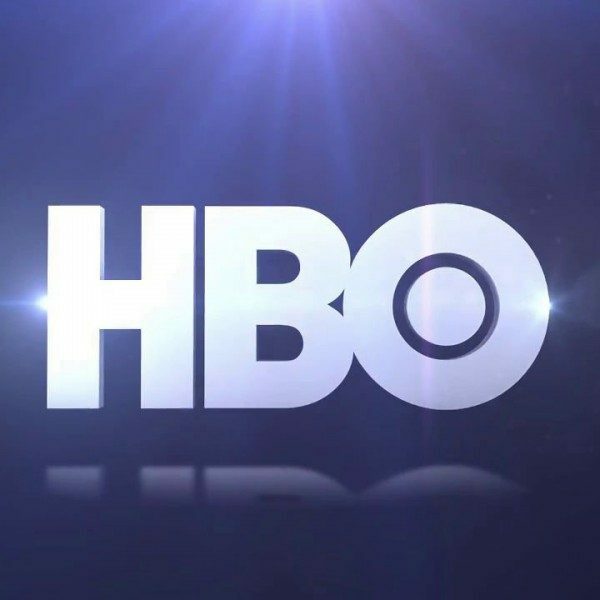 Niche, genre piece like True Blood and Game of Thrones have done well on the network, where viewers can take the time to attach to characters, whether they love or hate them. Snyder’s schedule seems fairly booked up in the near future, as executive producer on Suicide Squad, Wonder Woman and Aquaman, director on Batman vs Superman: Dawn of Justice and two Justice League movies, and writer on the second Justice League. Still, he seems to love the material and we’re confident he could figure out a way to make it happen. 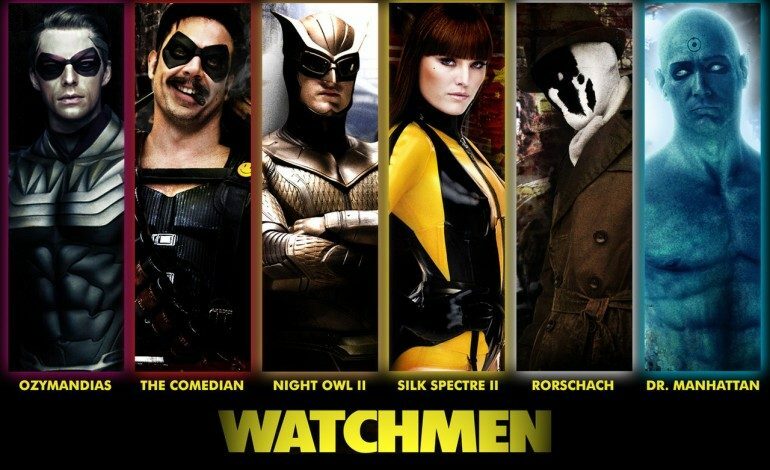 We’ll let you know as soon as we hear more about a small-screen Watchmen.